Parents’ choice of treatment for their children with ADHD appears to have a positive effect on both treatment initiation and outcomes, according to a study in the October Pediatrics. Parental preferences were associated with higher chances of starting treatment for both medication (odds ratio=2.6) and behavioral therapy (OR=2.2) compared with controls subjects. But the treatment choice was not random. “[O]ur results indicate that those with distinct goals select different treatments,” wrote Alexander Fiks, M.D., of Children’s Hospital of Philadelphia and the University of Pennsylvania, and colleagues. “Academic goals were associated with initiation of medication, whereas the goal of improved behavioral compliance was associated with behavioral therapy receipt.” Initial choices influenced outcomes. 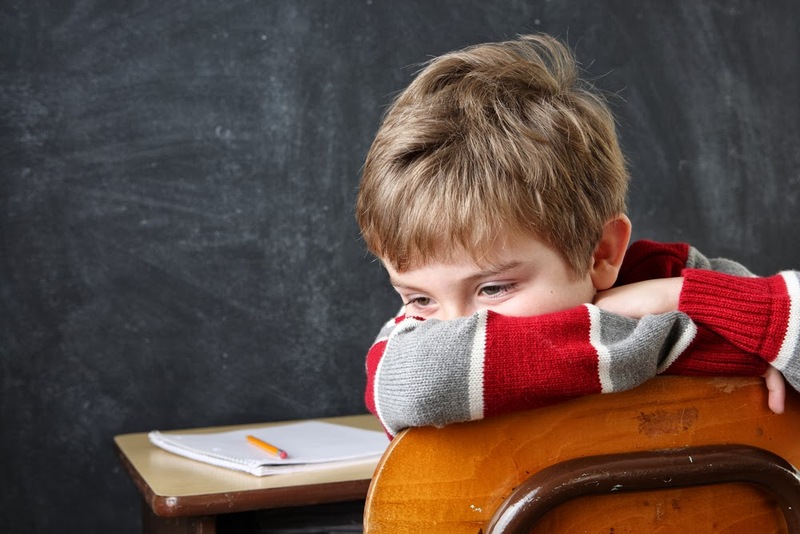 At the study endpoint, concerns about academic and behavioral improvement were rated less important by parents whose children had started either medication or behavioral therapy, suggesting that baseline goals were attained. Only use of behavioral therapy was related to improvement in interpersonal relationship goals. To read more in Psychiatric News about shared decision making in the treatment of ADHD, see "Shared Decision Making Aids Parents of Children With ADHD."